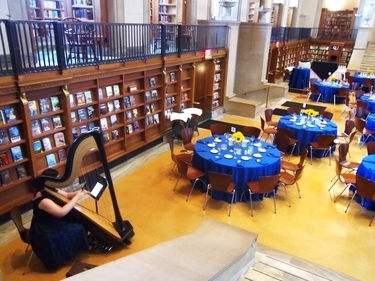 Devon Carpenter, harpist, is a professional Lousiville harp player providing music for events in Eminence & New Castle, KY, and the surrounding areas. The elegant music of the harp is the perfect addition to your wedding ceremony, reception, or party. Please contact me for a customized quote for your event! Also available as a harpist for weddings and events in the neighboring areas of Carroll County, Franklin County (Frankfort), the Louisville Metro, Oldham County (La Grange), Owen County, Shelby County (Shelbyville), & Trimble County, Kentucky. If your location is not listed, please contact me! I regularly travel throughout the US and internationally for events, including destination weddings.